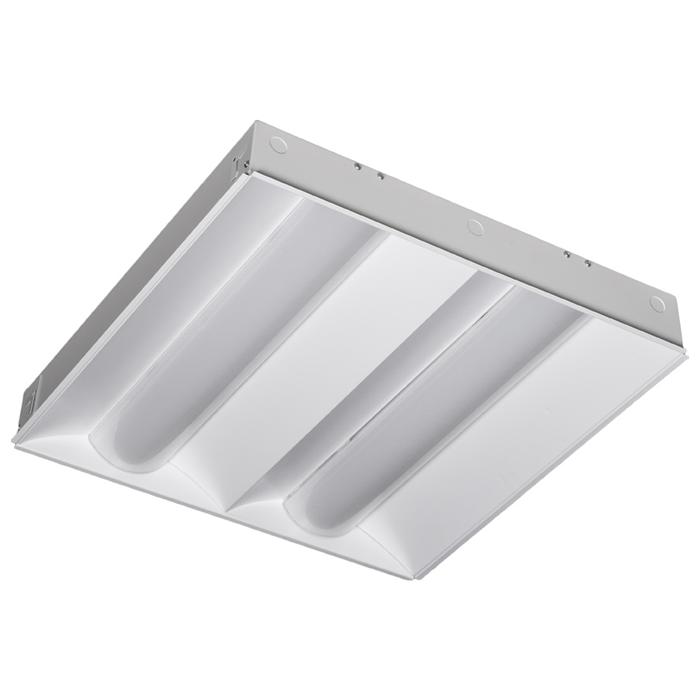 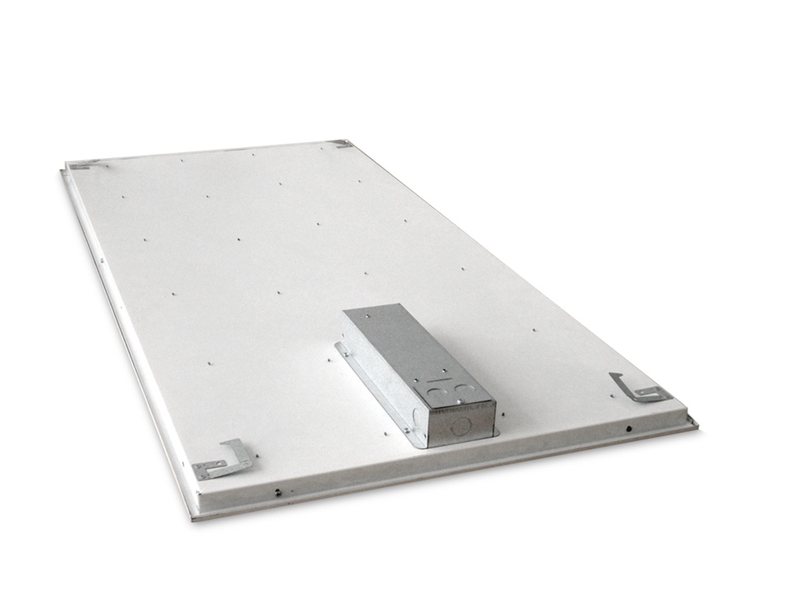 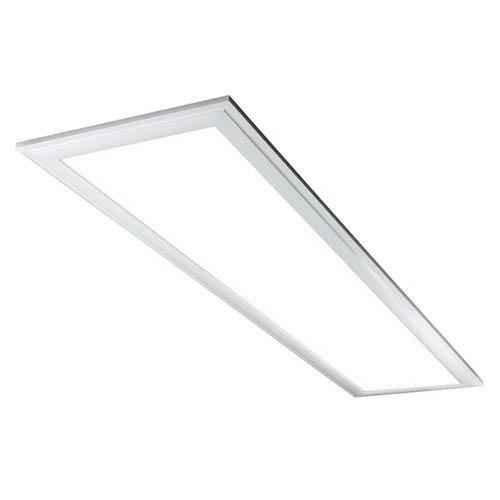 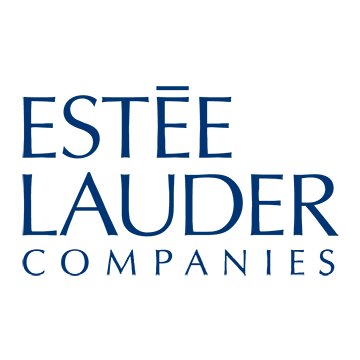 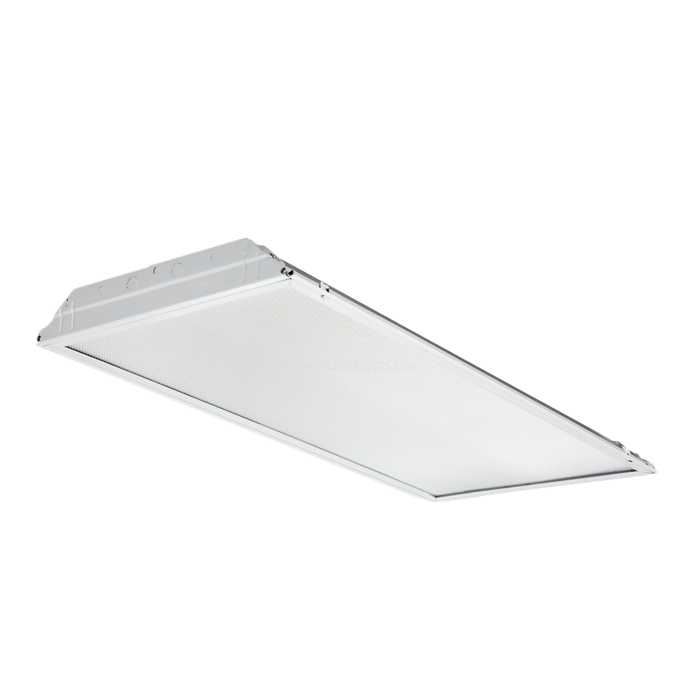 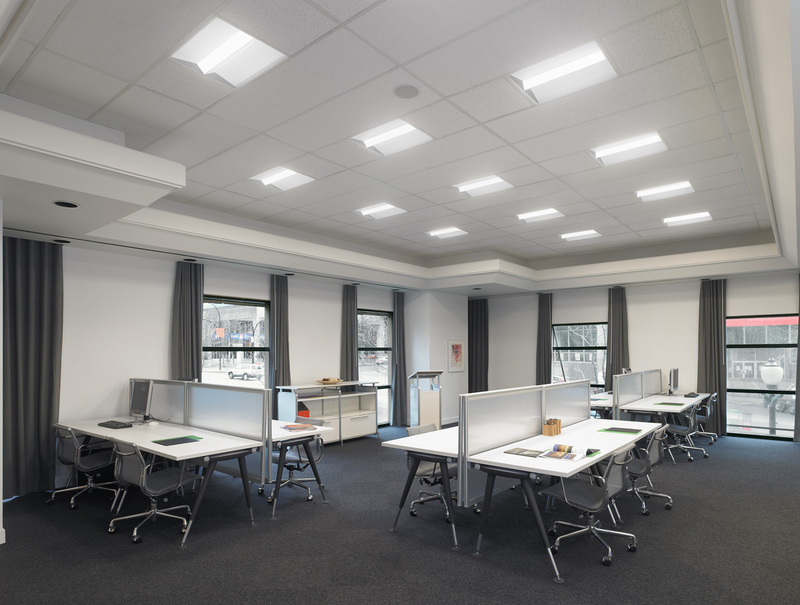 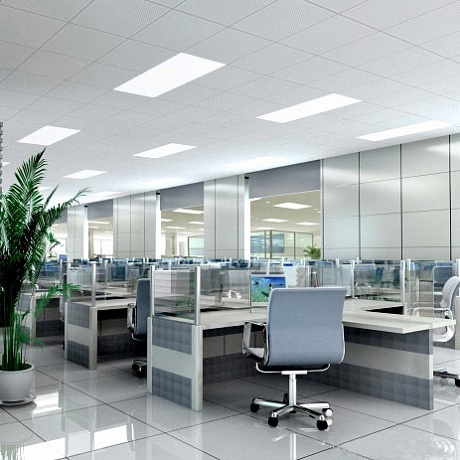 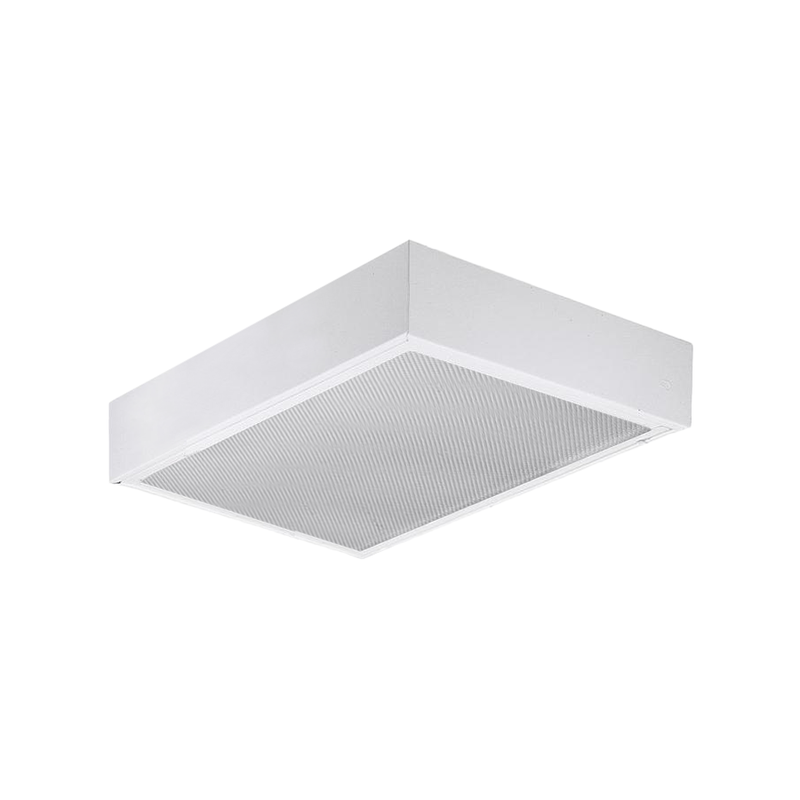 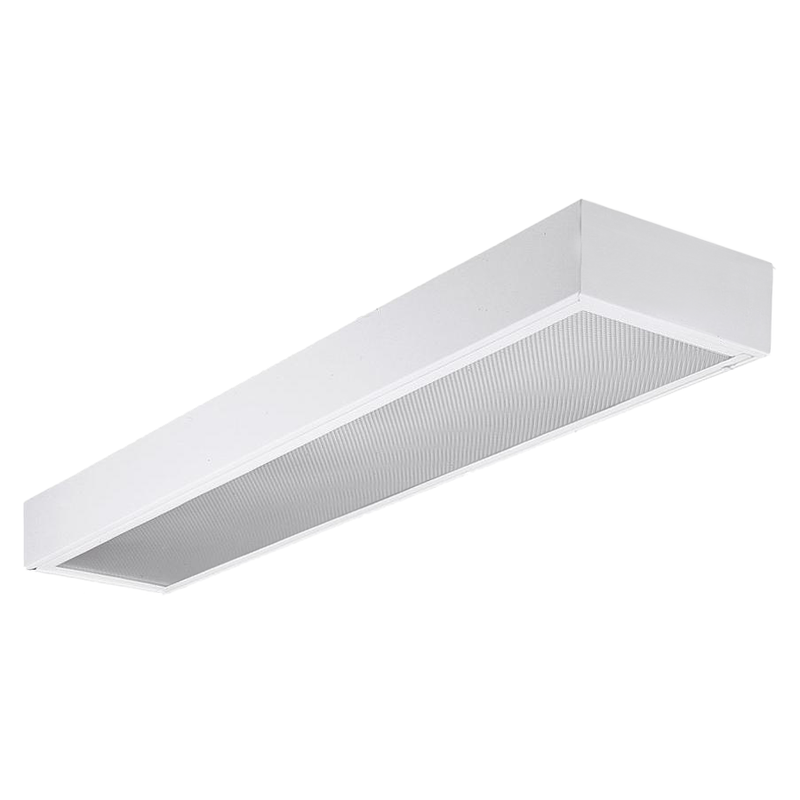 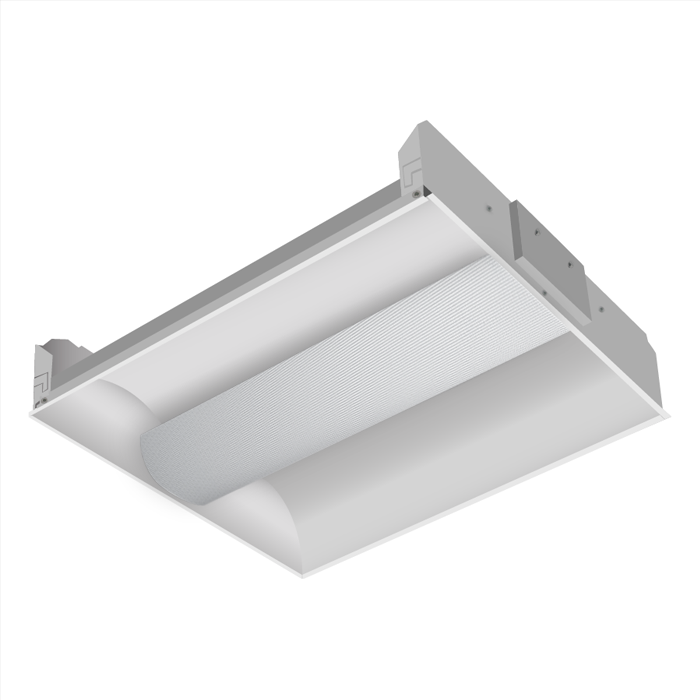 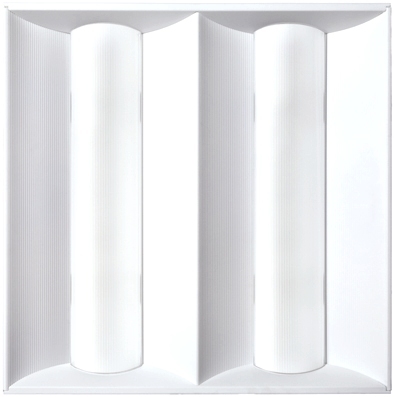 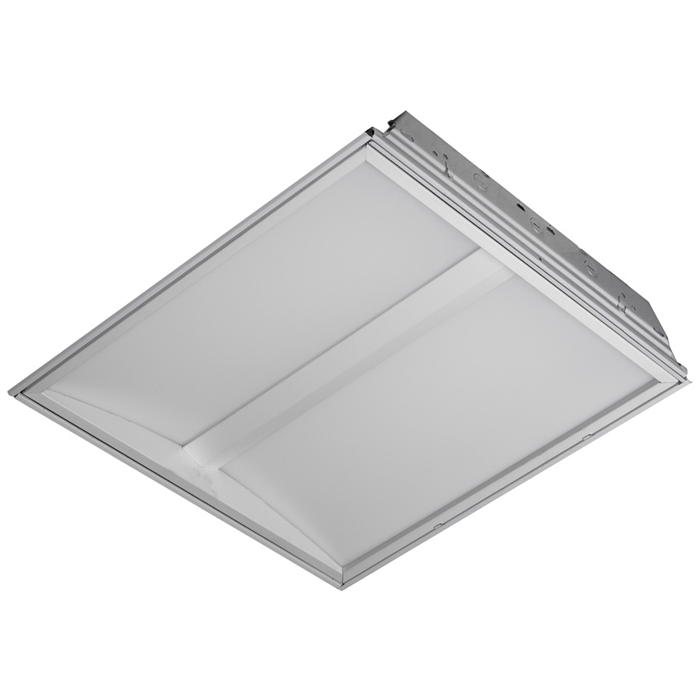 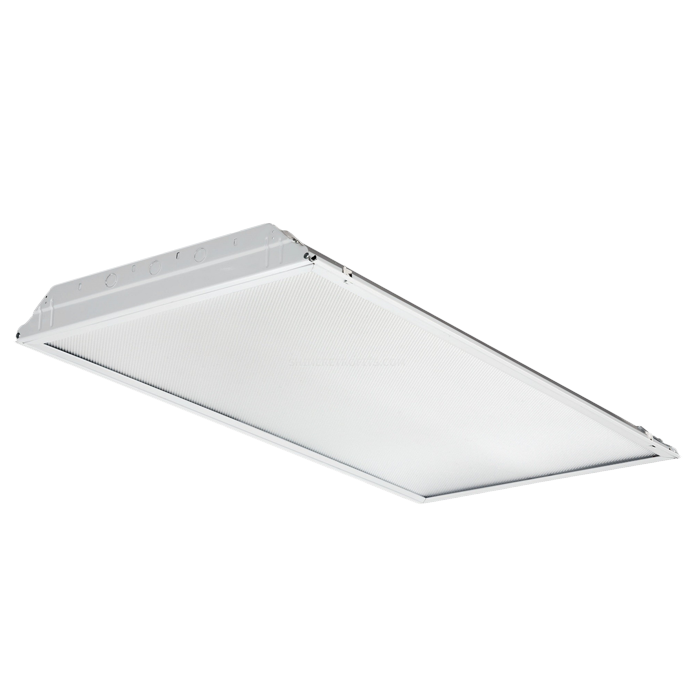 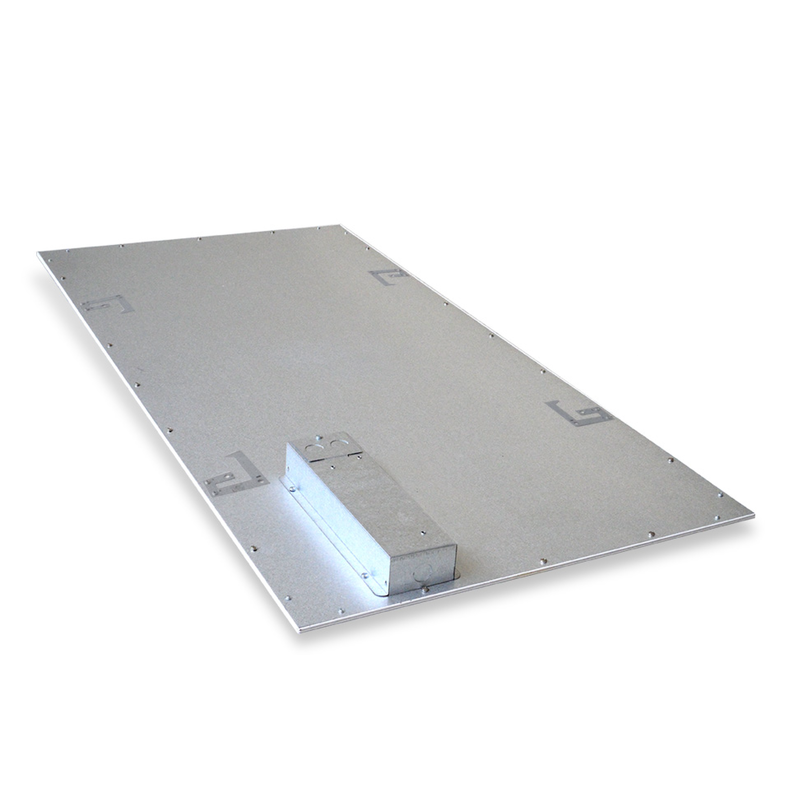 The iLED Architectural LED Lensed Static Troffer is a Specification Grade low profile fixture and is the ideal solution for commercial and industrial applications looking for comfortable, bright lighting, enhanced energy savings, long life, and easy and economical maintenance. 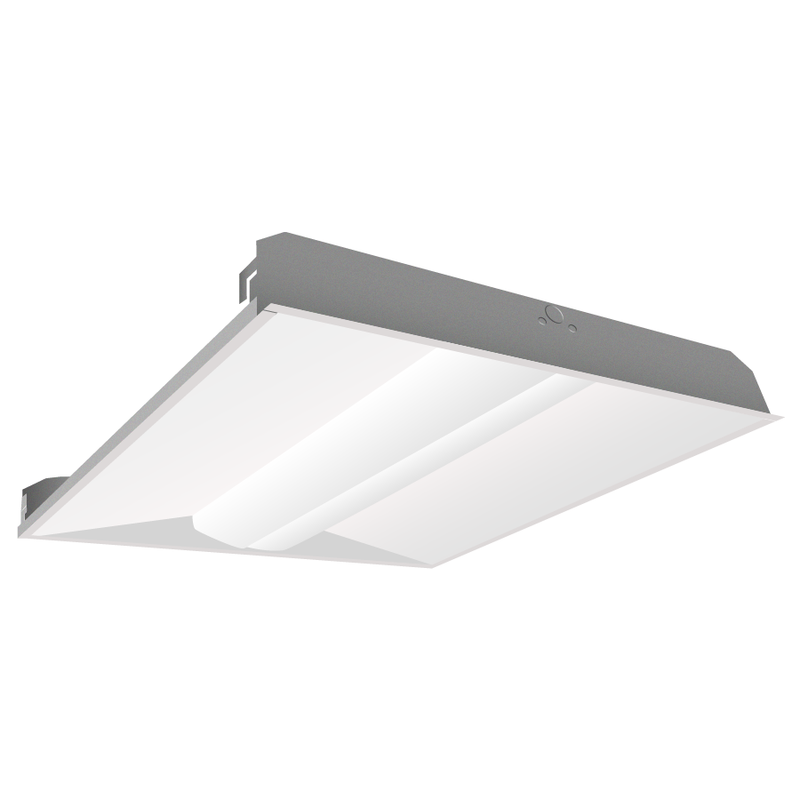 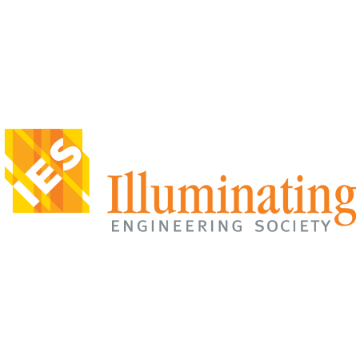 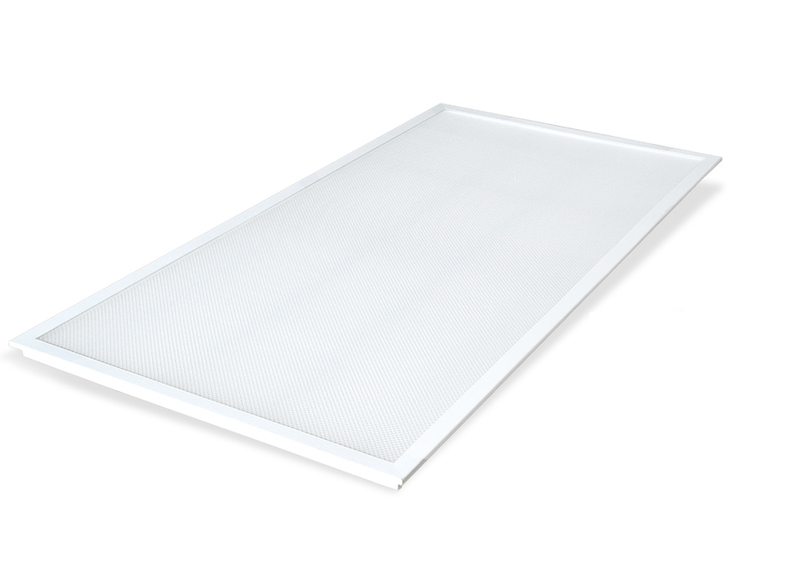 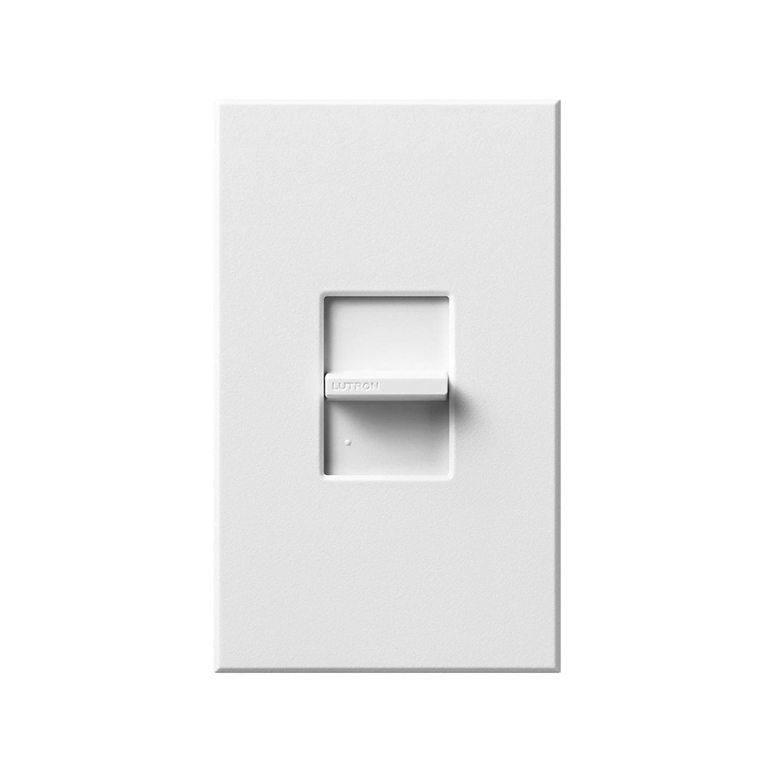 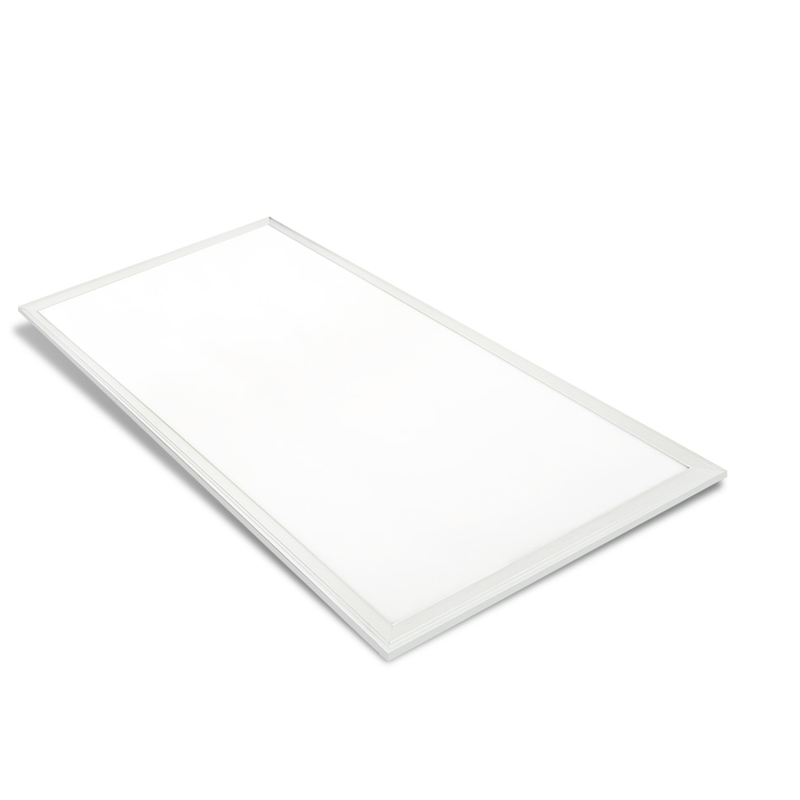 The iLED Architectural LED Lensed Static Troffer offers the flexibility to easily change wattage, lumens, and color temperature. 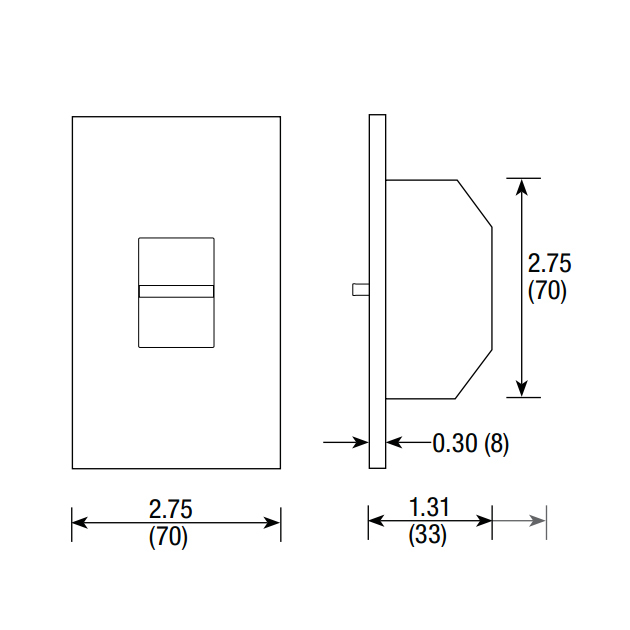 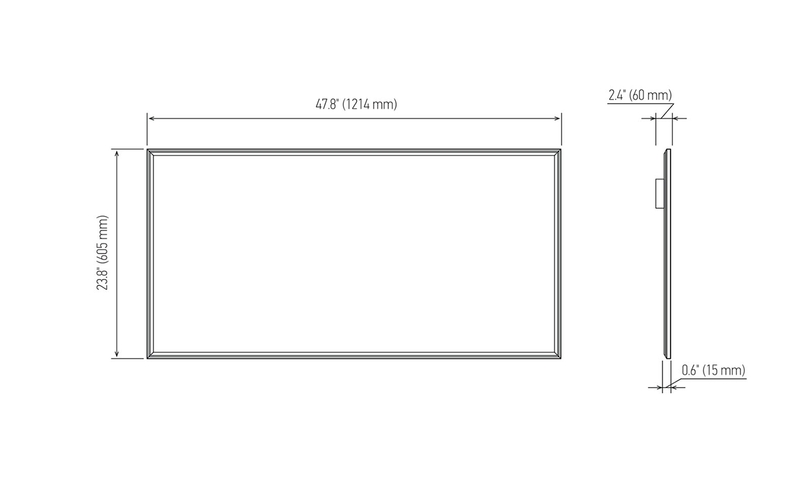 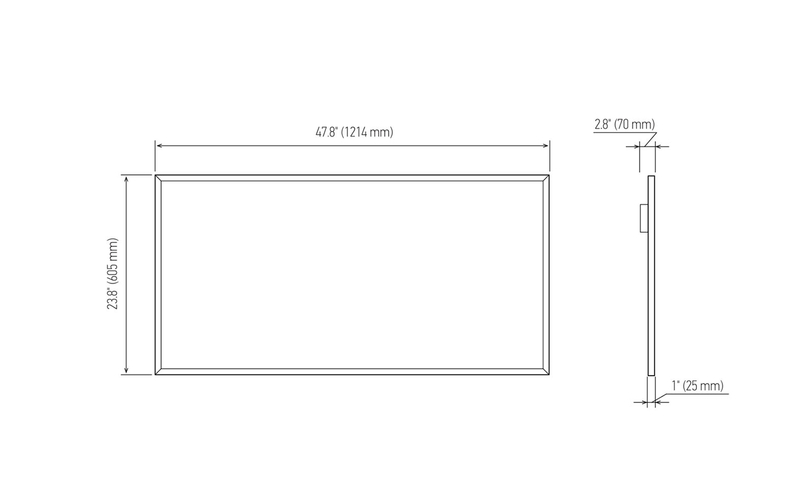 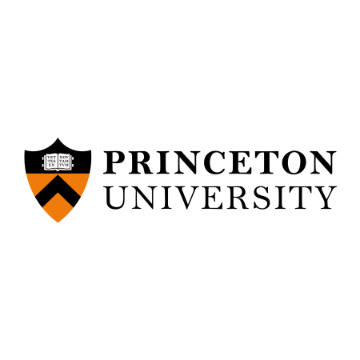 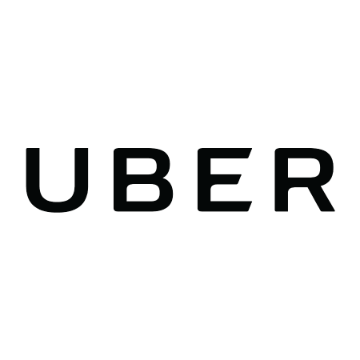 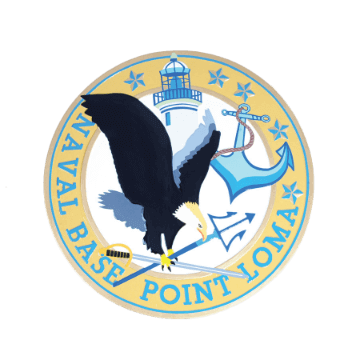 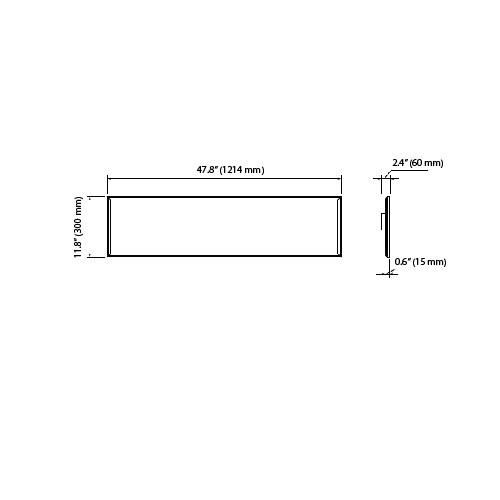 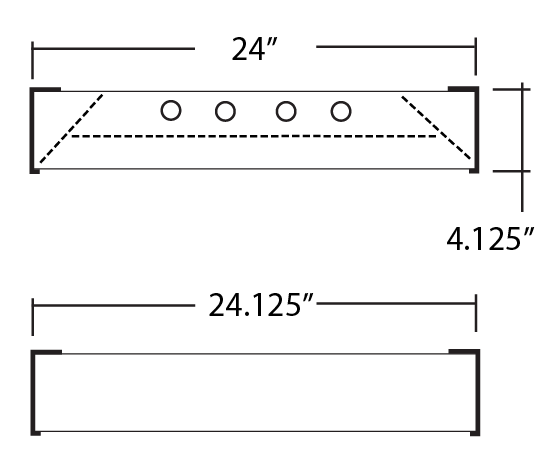 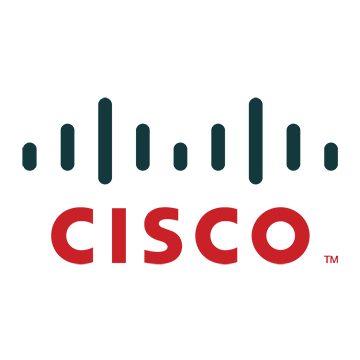 W 23.75" x L 48" x H 4"